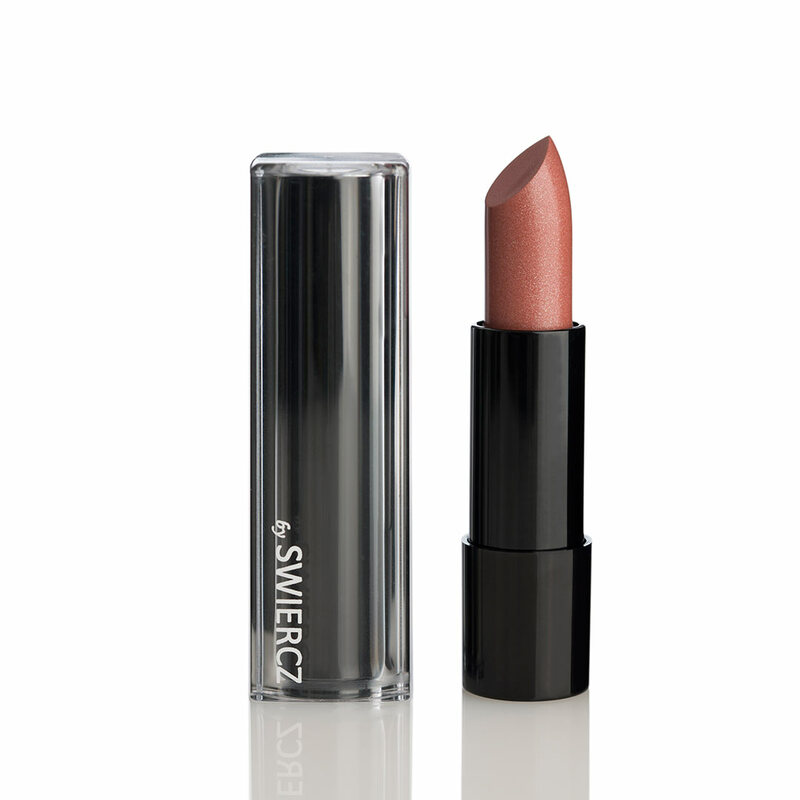 The texture of the lipstick is creamy and is created for long wear. The softly melting lipstick formulation gives an even color payoff with defined outlines. The combination of premium class oils protects the lips. The natural ingredients provides a unique silky soft skin feeling, reduces stickiness and is proven to increase the moisture content of the lips.